Getting started with ATT is hassle-free. 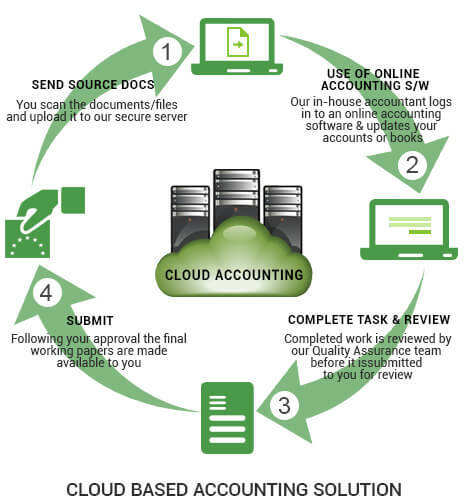 We provide 3 engagement models for our accounts outsourcing services. They are designed with scalability as a primary benefit, which implies you can increase or decrease your teams without resorting to expensive hiring. To ensure maximum profit and comfort to you, we have various engagement models, which are in accordance with your firm’s business contents, the kind of the project and the size. In case you are unsure which model is ideal for your business, get in touch with us to understand better. Under this model, staff work exclusively for your accounting firm. This model offers greater control as you help plan and manage the work for each FTE while we track and report the status of each outsourced job. You also get a dedicated account manager who reports directly to your on-site point of contact. Fixed fees are agreed in advance, allowing you to manage your budget without the fear of cost escalations. In this model, the staff allocated to your project comes under the everyday management of ATT, however, reports directly to you as being your in-house employee. Fixed resource pricing. Billed on a monthly basis. Buffer staff to fill out gaps whenever a staff member leaves, goes on a vacation and so on. Perfect for accounting firms, which have huge volumes of work to outsource, have standardized processes and a quantifiable service level requirement. Under Ad-hoc or Pay-as-you-go model, precise utilization is metered, therefore, you invest money for just the capacity you make use of. We bill you by the end of the month and simply charge a fee for the hours you’ve put into use. This model is a lot like the FTE model in the way that you obtain experienced, dedicated workforce dedicated exclusively to your projects apart from only for a pre-defined period of time. There is no volume reduction offered for this model. Staff assigned to project as needed. You will have day-to-day liaison with them & your account manager. Wheresoever feasible, same accountants are assigned for efficiency. Flexible, based on hours spent. Billed on a monthly basis. 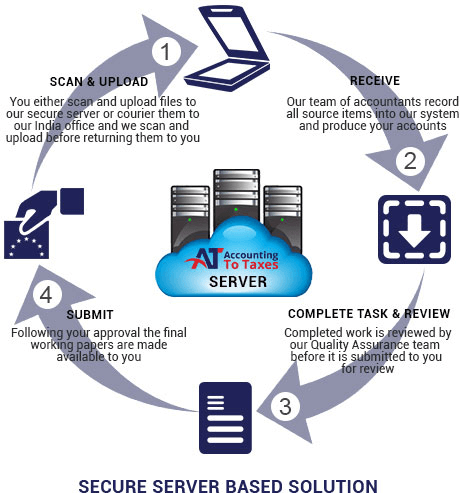 Conveniently quantifiable services, such as accounts production, tax preparation & bookkeeping are best outsourced under this system. A few of our clients favor this model when they start off, however, as their business expands, they often shift to FTE model. A lot like the Ad-hoc model, with the exception that this enables you to purchase pre-paid blocks-of-hours with a reasonable volume-based discount. As the hours are spent, these are deducted from the total number paid for. Devoted ATT team assigned to your project for purchased hours. You will have constant liaison as needed with the team as well as your account manager. Subscription that is prepaid and to be paid on a monthly basis. This model is ideal for accountants with consistent and planned small to mid-size volumes of accounting chores or where the scope of work can’t be evidently determined beforehand. We at ATT make use of a combination of off-the-shelf and customized software programs on our computer systems. For highest possible control, we purchase, as opposed to rent, our systems as well as technology. We feel that this gives us a substantial advantage over our competition. Security and safety of your data is our first priority. ATT makes use of 256-bit SSL technology for the data transfer and storage. It’s the exact same technology that banks utilize to safeguard their information.